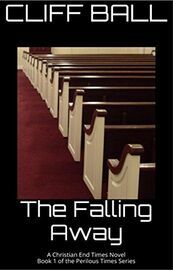 The Falling Away, a Christian end times novel, is the first novel in the Perilous Times Series. This is the second end times series by Cliff Ball, the first being The End Times Saga. Doctor Neal Kirkland works at an advanced hospital in the Dallas area. 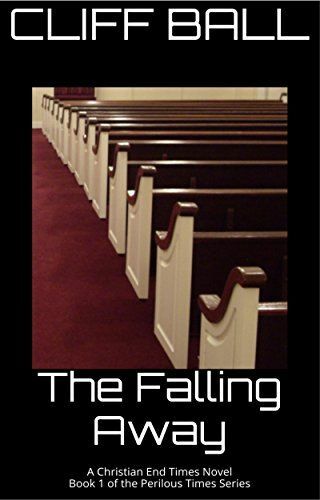 One day, he comes across a patient and his family, the Carson's, who are Christians, which is rare in this novel's universe since very few people go to church. After seeing their faith, and they talk to him about Christ, he accepts Christ as his Savior. Meanwhile, a race war might be bubbling up in the United States and an altered form of the Ebola virus spreads across the globe, with the powers-that-be blaming Christians for all of it. Doctor Kirkland finds out the real story behind the Ebola virus and decides to do something about it. However, Christians are being hunted down and killed, will Kirkland be able to let the world know what's really happening?